Located in the beautiful Buckinghamshire countryside, we have children attending our nursery from Downley, High Wycombe and surrounding areas. 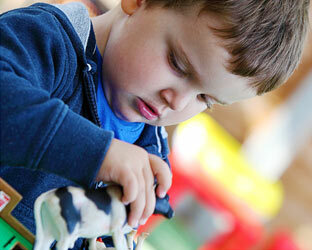 This site contains information about entry to this popular Montessori nursery, as well as weekly updates for parents of existing attendees. Please explore the site to discover lots of information about our Montessori nursery as well as insights into the Montessori teaching method. 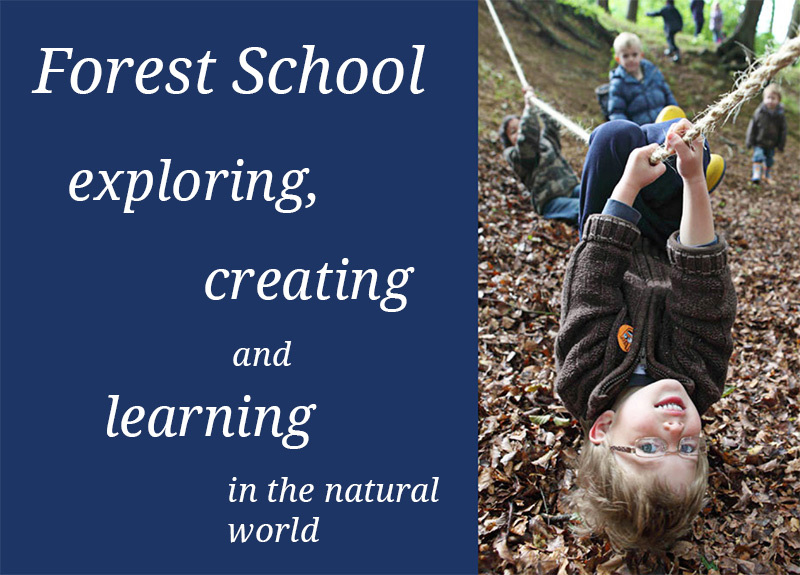 You will discover our prospectus, information about our Ofsted inspections, testimonials, details about our Montessori-based curriculum and other useful information. If there is anything that you can't find on this site, then do please contact us. 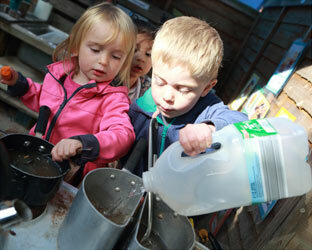 Please note that as well as this nursery in Downley, we also have Montessori nurseries in Wheeler End and Cookham.